According to news reports and a U.S. Air Force statement, the Growler experienced an engine failure during take-off and skidded off the runway, reportedly being engulfed in flames. Local television stations broadcast footage of the blackened aircraft sitting off the runway. The pilot was able to eject from the aircraft, and no injuries were reported. 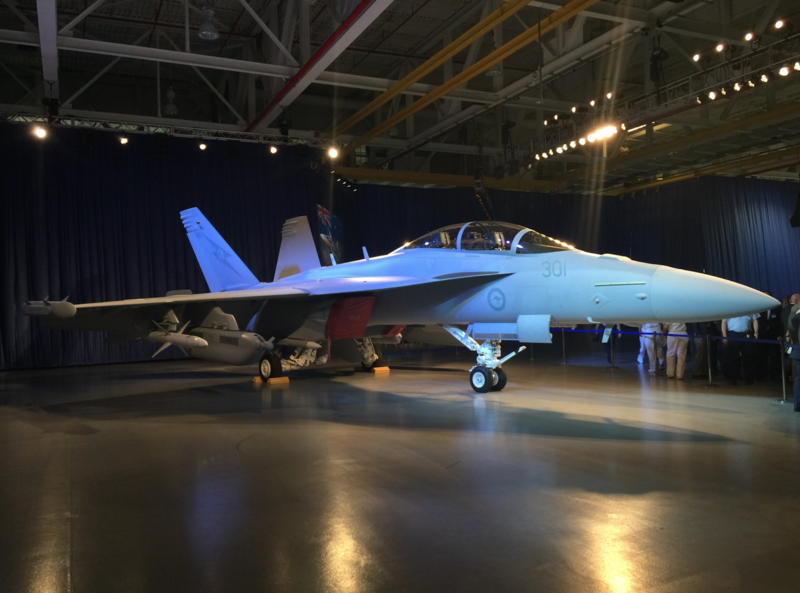 The Royal Australian Air Force has 12 EA-18G Growlers, based at RAAF Base Amberley. The Australians plan to achieve Initial Operational Capability for their Growlers this year, according to a RAAF fact sheet. Red Flag is a realistic combat training exercise involving the air, space and cyber forces of the United States and its allies, according to an Air Force statement. The exercise is hosted north of Las Vegas at the Nevada Test and Training Range, the U.S. Air Force’s premier military training area with more than 15,000 square miles of airspace and 2.9 million acres of land.